This past Sunday, "Legally Armed In Detroit" conducted its annual community service project. 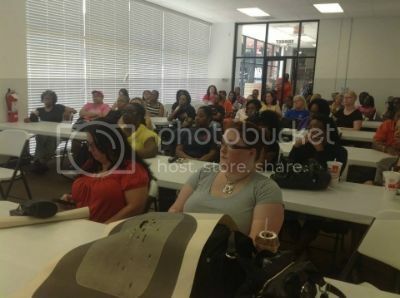 The aim of the activity was to provide a FREE firearm safety lesson to 100 interested women. The event was a smashing success. The event was covered by the local news media. Check out the video below and leave feedback.